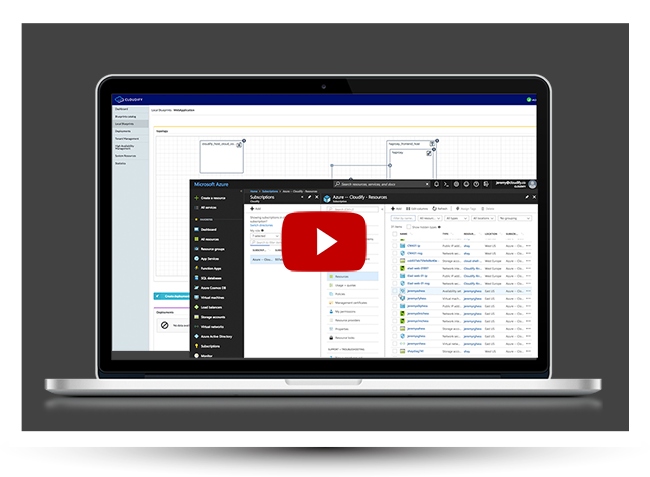 Achieve cloud native transformation through unified service management across Azure and Azure Stack with Cloudify. Why Cloudify for Azure & Azure Stack? Everyone wants the agility and cost efficiency of the cloud, but many times this transition in a constantly changing landscape is too complex, with new & disruptive technologies emerging daily. Cloudify brings open source orchestration to Azure & Azure Stack with built in integration for cloud native stacks, such as Kubernetes, as well existing enterprise environments including the diversity of Windows applications – .Net, SQL Server, and non-Windows stacks — OpenStack, VMware and more. Cloudify was also built to work with highly secured enterprise private & public clouds, with unique network orchestration capabilities that enable enterprises not just to simply automate their application lifecycle but also the network connectivity between these services. 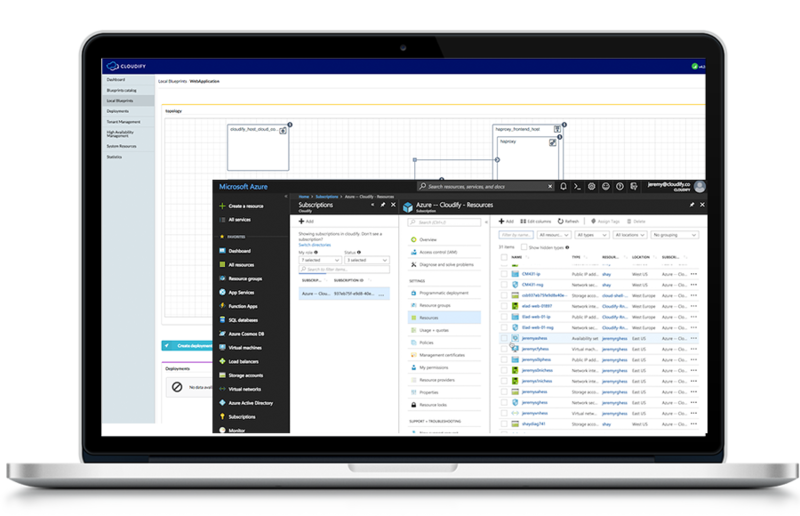 For organizations looking to move from existing OpenStack & VMware environments to Azure, Cloudify’s tight integration with all three stacks, simplifies the transformation significantly. 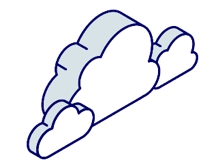 Cloudify is built on interoperability with all cloud platforms, and pluggability, to glue all of the APIs in a real world stack together. 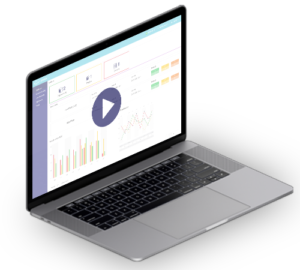 Cloudify’s integration-based approach vs. traditional rip and replace approaches to transformation, lowers the barrier to entry for organizations looking to truly transform their business. 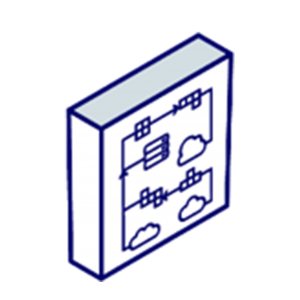 Cloudify’s support of offline environments is well suited for highly secured deployments. 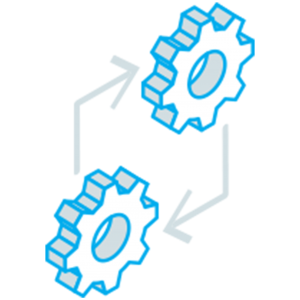 With Cloudify for the Azure Multi-Stack you will be able to control all of your toolsets and infrastructure, plugin new technology, and maintain control of all of your technology assets.